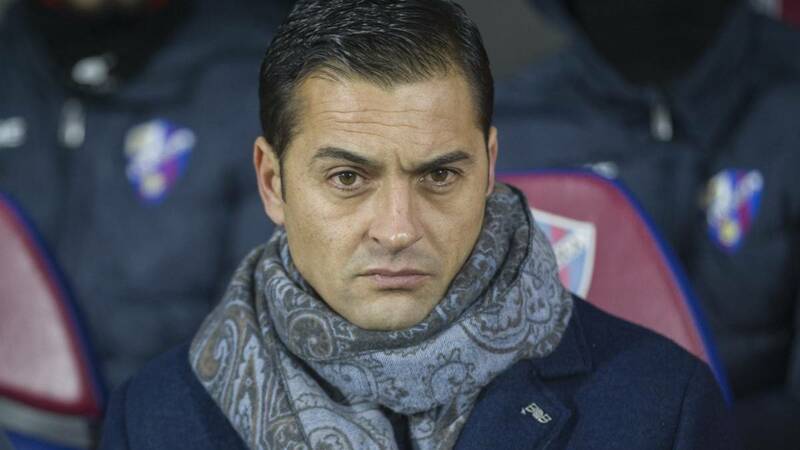 Home Soccer Francisco: "Atleti dominated, we feel powerless ..."
Francisco: "Atleti dominated, we feel powerless ..."
The coach of Huesca lamented the defeat: "We started well, we had two chances, one from Cucho, one stick ... When you forgive what happens". -At the start of the match we were fine, we had two chances, one Cucho, a stick, but when you forgive what happens. They put themselves ahead and when that happens it's complicated. -How did you see the two new players? -Yangel Herrera played the last twenty minutes and it was complicated, but he had personality. Enric Gallego did his job, had no chances, but the rest did very well. -It is difficult to make chances against a team like Atlético. The 0-2 hurt us. They dominated the second half completely and we felt helpless. -It's the first time they beat us by more than one goal. It is a hard stick and it is a difficult team like Atlético, we thought it would complicate things, but it was too much. In the second time, Atlético dominated us. Goals against do us a lot of damage.